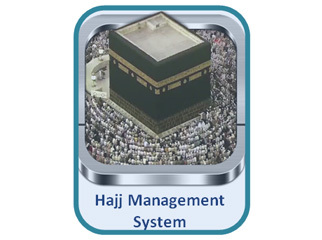 Hajj Management System is a mobile application for Hajj providers and agencies to facilitate pilgrim management. 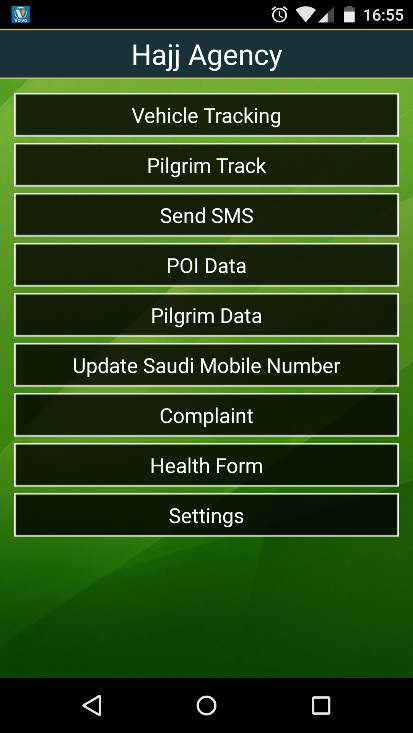 It can be used to observe real-time and historical travel paths of Hajj-related GPS-fitted vehicles, identify a pilgrim using their unique pilgrim ID tag, add notes to a pilgrim such as health issues, and receive alerts when pilgrims request emergency help. 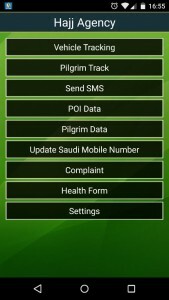 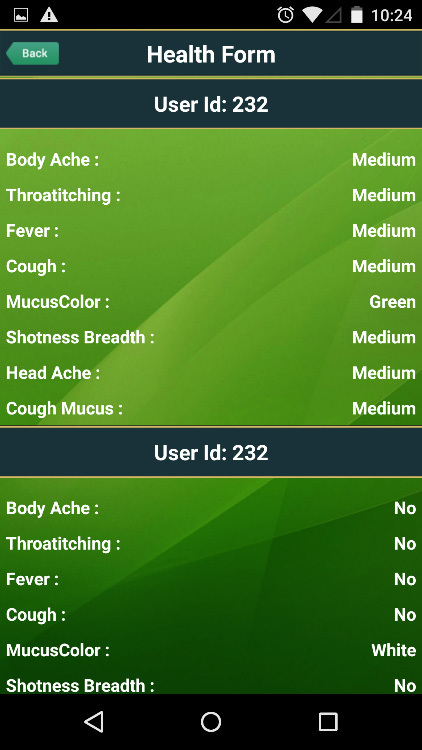 In addition, the data collected from using this application could be analyzed to further improve Hajj related services in the future.